AIT is famous for sport, with its Olympic- and FIFA-standard sports facilities and its international reputation for nurturing elite sportspeople. Choose AIT if you want to turn your passion for sport and health into a fulfilling and rewarding career. 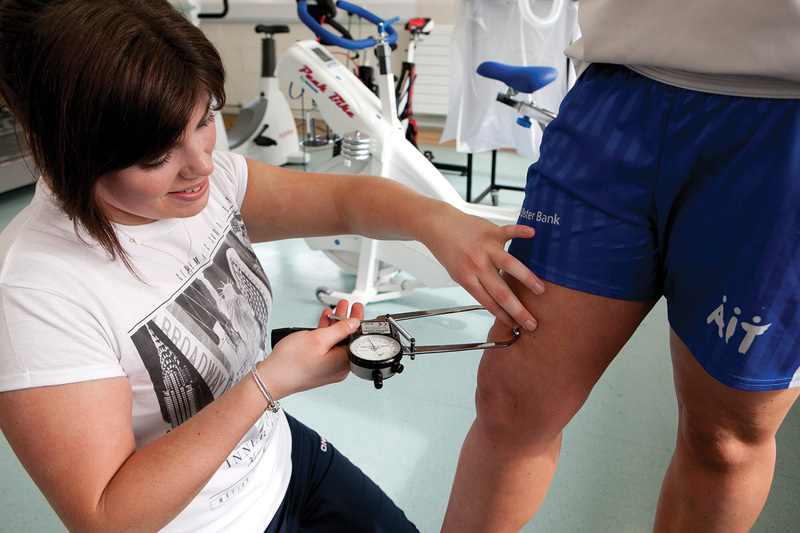 The Department of Sport and Health Science offers a suite of honours degree programmes in Sports Science with Exercise Physiology, Health Science with Nutrition, Physical Activity and Health Science, and Athletic and Rehabilitation Therapy and an ordinary degree programme; Exercise and Health Science. These programmes have been designed to provide all of the skills, knowledge and experience required by sports scientists, health scientists, nutritionists, athletic and rehabilitation therapists or physical activity and health practitioners. A key feature of each of the programmes on offer is a significant placement module which can be taken in Ireland or at a number of our placement locations in North America and Europe. 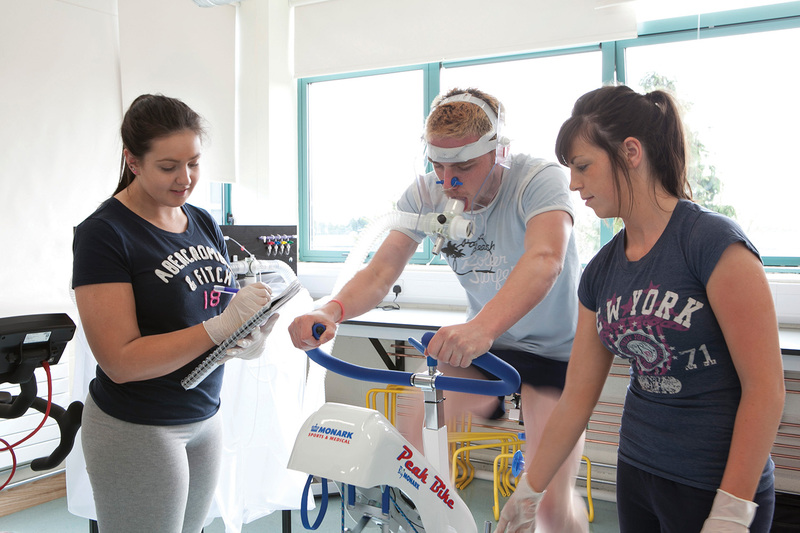 The Department offers many postgraduate research opportunities related to our undergraduate courses and has many real world links and direct engagement with sporting, health, nutrition and rehabilitation related entities. Browse our courses and find the one that’s right for you.